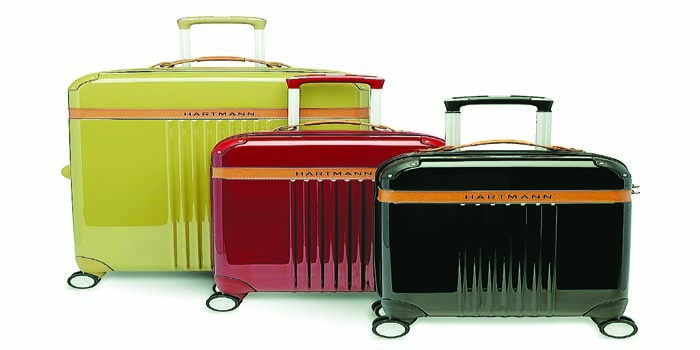 The iconic baggage label, Hart-mann makes its foray into India with a spanking new store at UB City. 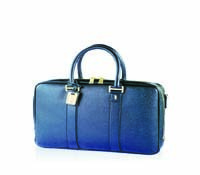 Renowned globally for high quality craftsmanship and durability, the brand opens with pieces carefully handpicked to appeal to the fashionable Indian traveller. The branda��s impressive list of clients includes the likes of former English Prime Minister Winston Churchill, former US President Theodore Roosevelt and more recently, Bollywood starlet Sonam Kapoor, reputed for her stylish choices. 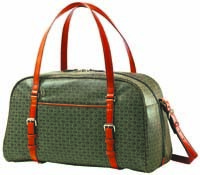 The Hartman history goes back to 1877, Wisconsin, USA, when trunkmaker Joseph S Hartmann cashed in on the railroad boom, creating the iconic Cushion Top in 1923, which held coat hangers in place, and later the Belting Leather bags, made from super strong leather. It was a lot more resistant to wear and tear. For sea voyages, they came up with the Seapack in 1939, crafted from flexible basswood due to the low availability of steel during the World War, that slowly evolved into the Skypack. They were recently bought over by Samsonite, which in turn falls under the Bag Zone brand, with other labels including American Tourister, Lavie and High Sierra and have thousands of different styles across innumerable stores worldwide.